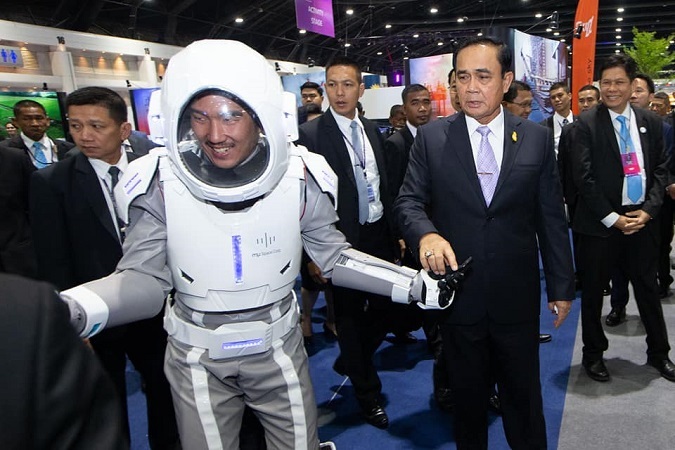 Photo1: Thailand's Prime Minister Prayut Chan-o-cha walks with a person wearing the concept of "OO mission" spacesuit. Photo taken by DEPA. mu Space, a Thai NewSpace company with plans to provide both satellite communications and space tourism, has just announced two new developments: a spacesuit design for space tourists, as well as plans to develop new IoT products such as smart apparel. Today, mu Space released a 3D image of the spacesuit, inspired by Iron Man, that astronauts and space tourism clients will one day wear in space and on the moon. The spacesuit will be used on the company’s OO Mission to fly its first space tourism clients by 2021. 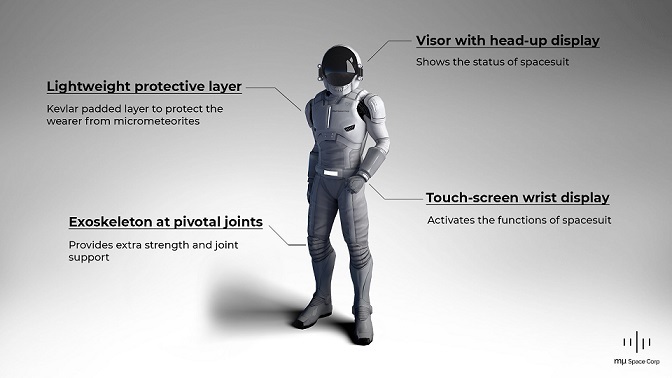 Based on the 3D image, mu Space will develop a spacesuit technology that incorporates several advancements, including a helmet visor with a head-up display, a touch-screen wrist display, and an embedded exoskeleton. In addition to creating a safer environment, the spacesuit will also offer astronauts with maximum mobility to maneuver a lunar rover, collect samples, and walk around the moon’s rocky surface. 3D design of “OO mission” spacesuit. Image courtesy of mu Space. The company plans to launch its own satellite in 2020 using Blue Origin’s New Glenn. With it, mu Space is developing its first Internet of Things (IoT) product that will be powered by Thailand’s 5G network. To do this, mu Space will carry out tests at the IoT Institute in Digital Park Thailand, a government initiative to build a technology hub in Chonburi by 2020. An example of such an IoT product is smart apparel that can collect historical health data to be used in medical diagnosis of the user. 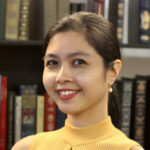 “Awareness of IoT is growing in Thailand, but adoption is still at the early stage. Despite of this, we’re joining the IoT bandwagon because we’re optimistic that companies and industries will realize the business value of IoT when 5G network becomes available to us in the future,” said James.